K.C. Pappas has discovered the fountain of youth . . . and it turns out it’s been somewhere within her First Knight Miniatures horse stables all along. The veteran miniature horse breeder and trainer from Calgary may crack wise about the Lifetime Achievement Award she received from the American Miniature Horse Association in February — “it’s rare to win this award when you’re only 20,” she quips – but Pappas says it’s pretty easy to pinpoint what’s kept her involved in this mini equine game for a quarter-century. “It’s the babies. The babies are great,” says Pappas, whose relatively small First Knight herd typically numbers less than two dozen, with five or six newborns every year, but sells minis to the top show farms in the United States and consistently produces champions at the AMHA World Futurity in Fort Worth, Texas. 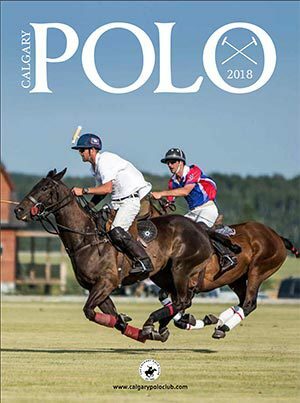 Speaking of youth being served, Pappas entered this week’s 31st annual Canadian National Miniature Horse Show at the Calgary Stampede with Exhibit ‘A’ — First Knight’s Hot Child in the City, which in 2010 was named Supreme Halter Horse at the Canadian National . . . as a mere yearling. 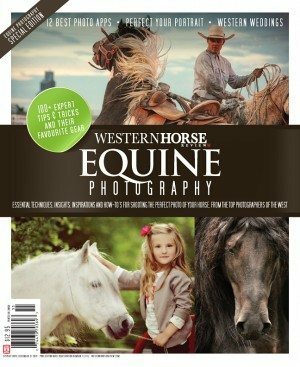 The little gal went on to win World Champion Yearling Filly (28” to 30”) and World Champion Futurity Filly (28” to 30”) at the 2010 AMHA World Futurity last September. “In any breeding program, we as breeders want to see the offspring outbreeding their parents. To me, a young horse beating the older horses is how it should be,” says Pappas. 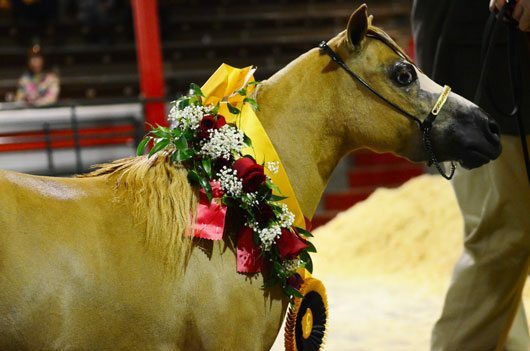 “Old-school thinking from 10 years ago said your senior stallion would be (overall) champion. Now, your junior horses all across the board, I would say, are stronger than the seniors. The three-day Canadian National show, sanctioned by the AMHA and staged in the Agriculture Barns, wrapped up Thursday. 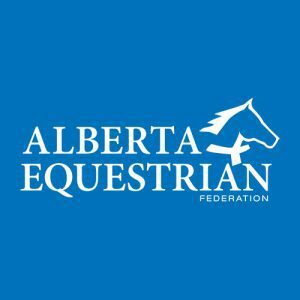 About 80 miniature horses – which max out at 34 inches tall – from across Alberta and British Columbia were entered in an assortment of classes, including hunter/jumper, obstacle, halter, in-hand jumping, roadster, pleasure driving, log drag, and more. Thursday afternoon at the Victoria Pavilion, during the pinnacle of the 2011 Canadian National show, one of Pappas’ herd, First Knight’s Flyin Hearts Champagne & Roses, was named Canadian National Supreme Halter Horse as the overall champion. Among First Knight Miniatures’ seven other horses entered, First Knight’s Divine Baroness – which has been sold to a buyer in Germany, and will head to Europe after the 2011 show season – was named grand champion in junior halter mare while Flyin Hearts Sundance Wishes was reserve champ in the same category. 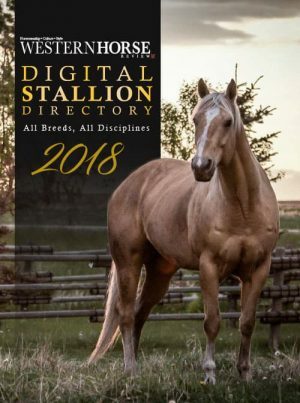 Elsewhere, First Knight’s Legendary Icon was proclaimed grand champion in junior halter stallion, while First Knight’s Striders Shadow Fax was reserve champ in that class. And in junior halter gelding, First Knight’s Striders Solid Gold took grand champion honours. Other 2011 Canadian National class grand champions were named as follows: WCR Regalaire, owned by Dawn Labine of Millet, Alta., in roadster driving horse; HCM War Paints Feelin Groovy, owned by Louise and Kim Locke of Calgary, in country pleasure driving horse; Imprint Dustys KixItUpaNotch, owned by Cindy Hunter of Strathmore, Alta., in senior halter gelding; and Smokey Mountain Indian Magic, owned by Dale and Tammy Crocker of Calgary, in classic pleasure driving horse. Other 2011 Canadian National class reserve champions were: Smokey Mountain Indian Magic, owned by the Crockers, in roadster driving horse; Circle J Princess, owned by the Lockes, in country pleasure driving horse; Lundes Komanche Warrior, owned by Kaycee Lunde of Airdrie, Alta., in junior halter gelding; Circle J Champs Lil Chief, owned by the Lockes, in senior halter gelding; and SKR Exclusive Edition, owned by Labine, in classic pleasure driving horse.